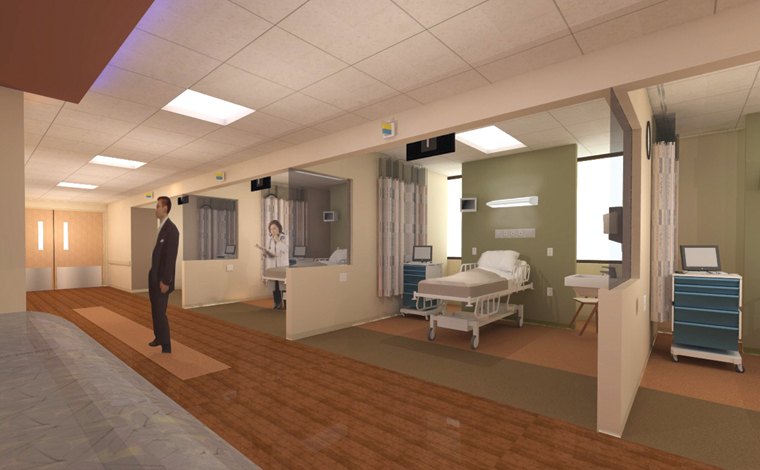 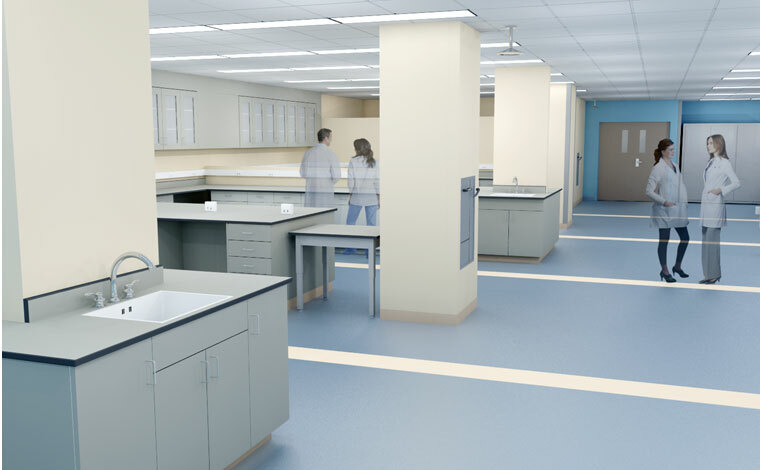 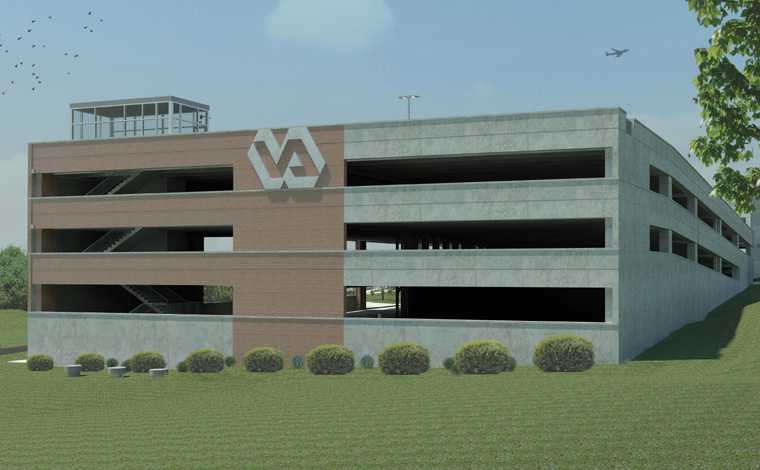 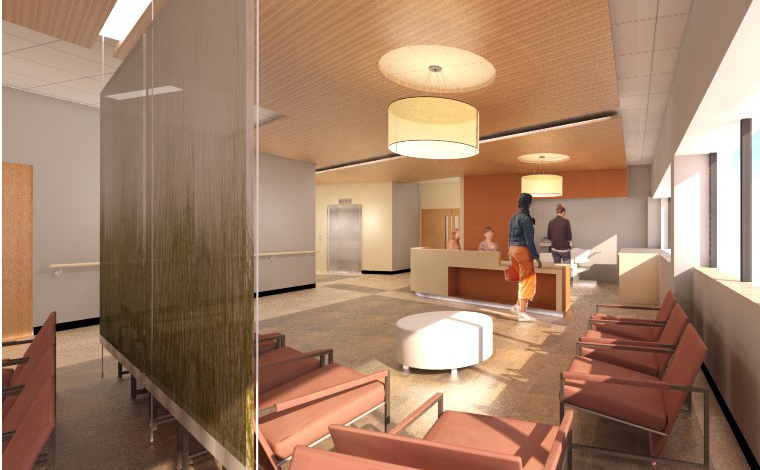 With the Providence VA Medical Center adding additional new building construction and experiencing increased outpatient specialty clinic activity, parking availability adequate to support daily operations has reached a significant shortage. 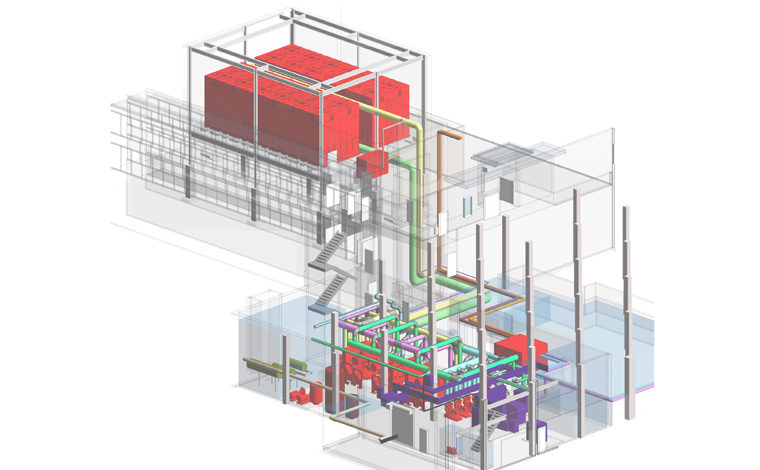 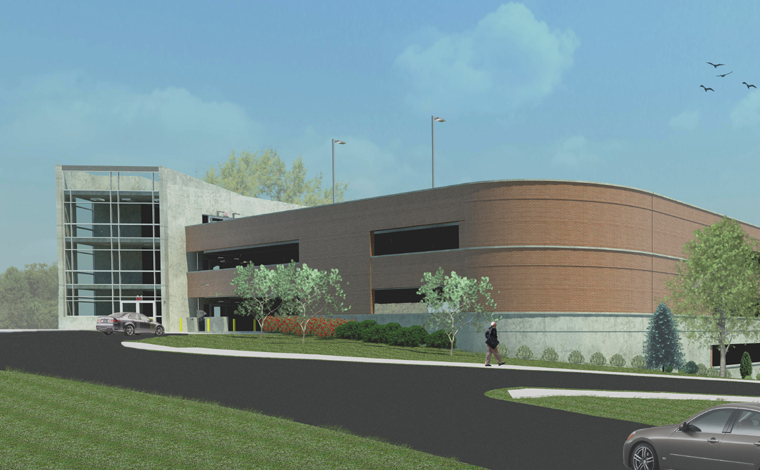 The Bancroft-AE Team was selected to provide investigative, intra-agency coordination, environmental coordination, design , and construction period professional services for a multi-level parking structure to accommodate 300 parking spaces. 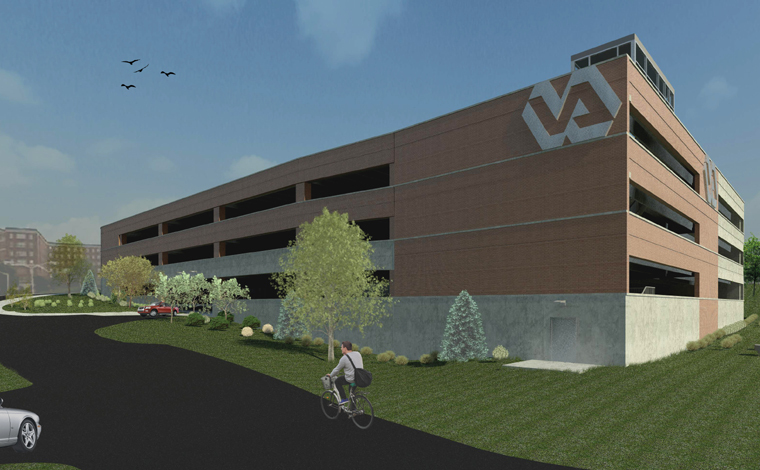 The design will include pedestrian circulation pathways, parking related signage, landscaping, surface roadways, drainage, and lighting systems.